Luxembourg, March 19 2019: Vallair, the mature aircraft and engine asset specialist, today announced it has partnered with like-minded Contrail Aviation Support LLC, a commercial aircraft trading, leasing and parts solutions provider, in a deal for three CFM56-7B engines. Contrail Aviation Support, LLC. is a commercial aircraft trading, leasing and parts solutions provider focused on creative asset management strategies that maximise value. 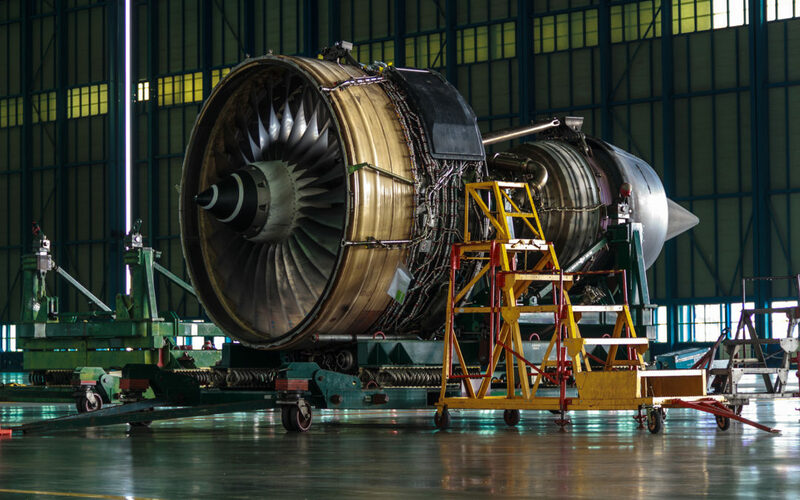 Founded in 2000 as an engine material trading company primarily focused on used serviceable material from the JT8D and CFM56-3, Contrail has since expanded into the most prevalent engine types powering the 737NG & A320 family. Contrail’s headquarters are located two hours north of Chicago’s O’Hare airport in a 21,000 sq.ft facility. The Company also has a whole-asset trading office in Denver, Colorado and a satellite marketing presence in Shanghai, China. Contrail is a business unit of AIR T, INC. (NASDAQ: AIRT), which is an industrious American holding company with a portfolio of powerful businesses, each of which operates independently yet interrelatedly. For more information, visit www.contrail.com.